When being cool is the most important thing you can be, then settle for nothing less than being the coolest. 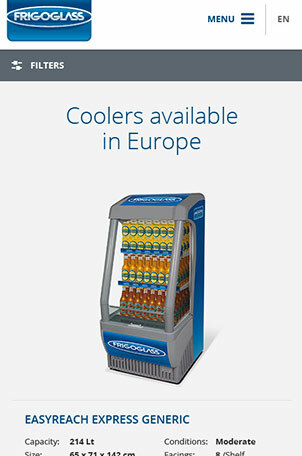 Frigoglass is a global leader in Ice Cold Merchandisers, offering a complete range of innovative cooling solutions with the supply of beverage coolers in 100 countries in 5 continents. 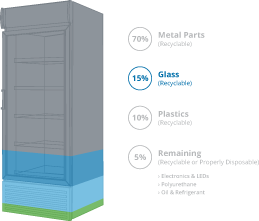 Its superior after sales support and environmentally friendly product solutions have earned Frigoglass the reputation it enjoys today. 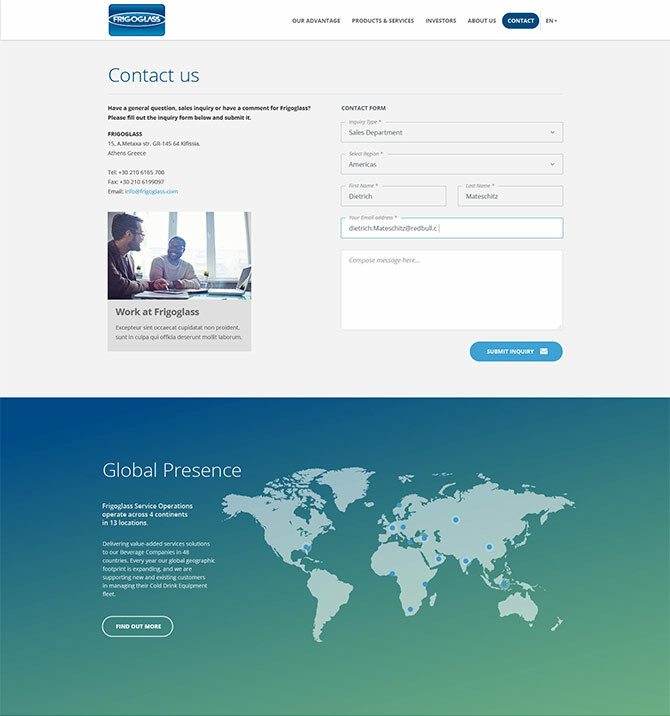 The goal was to create a modern, clean and simple website with a professional look and feel that will enhance the corporate image and slightly renewed corporate identity and to turn the overall communication strategy to a new, effective online communication. 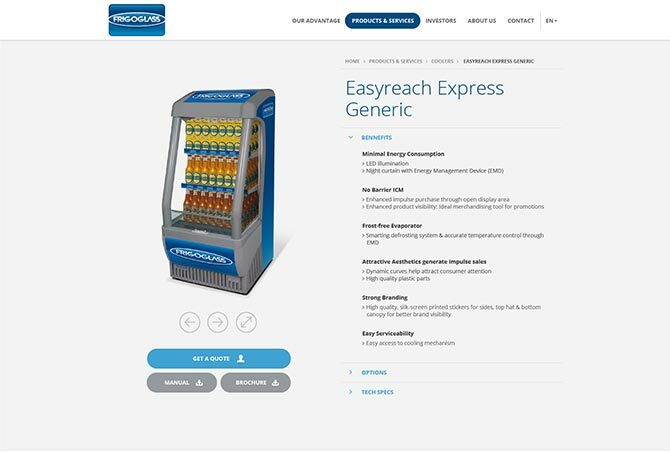 To promote the brand’s market leadership and global presence and encourage one-stop-shop customer solutions through and easy, intuitive and fast interface. The new website also had to follow a product-centric approach with a dynamic, interactive and visually engaging design as well as dynamic media, tools and global SEO that could be supported in all browsers and devices. 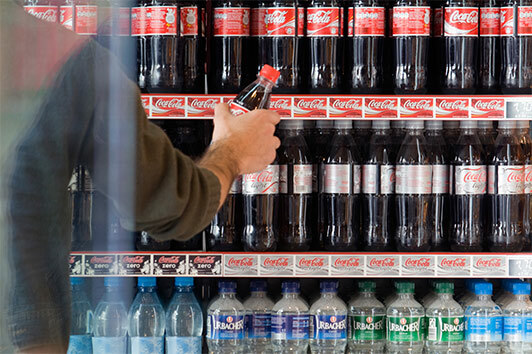 A corporate video was also required to support the restitution of the brand. 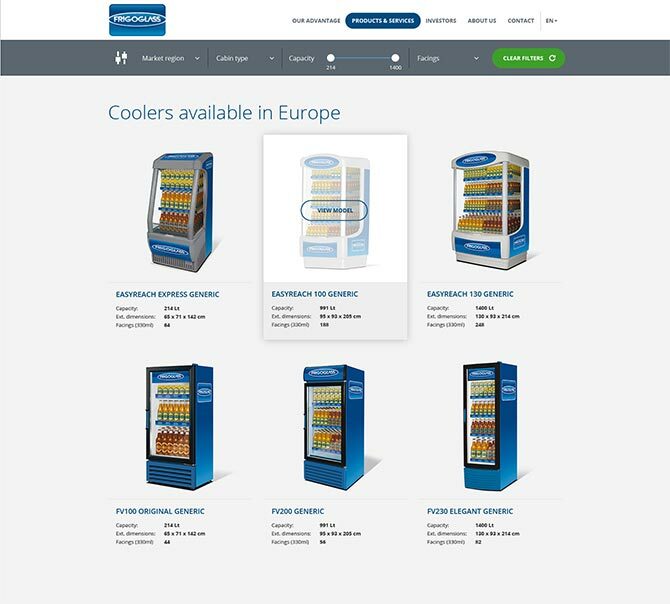 The new Frigoglass website reflects the leadership, strength and magnitude of the company while demonstrating its state of the art products, manufacturing and after sales support. At the same time, it showcases the company’s innovations, global coverage and tangible benefits that its clients enjoy through a modern visual approach with straight-forward web copy. The website also features a fully interactive walk-through advantage page explaining exclusive client benefits. 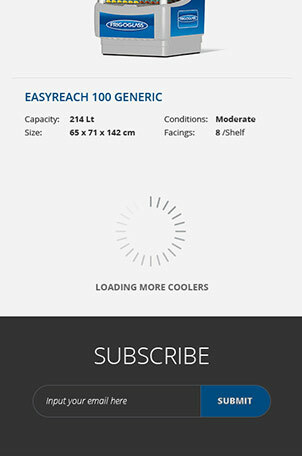 Some of the latest web techniques were used in the making of the new Frigoglass website including a triple megamenu, locally hosted videos on popup players, 2D and 3D animations, styled google maps as well as special iconography. 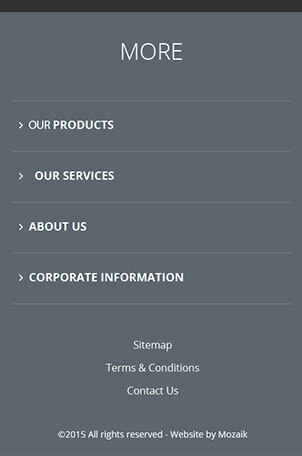 The website has been developed using a mobile-first logic, in order to present a unique navigating experience to all users on all kinds and sizes of devices. 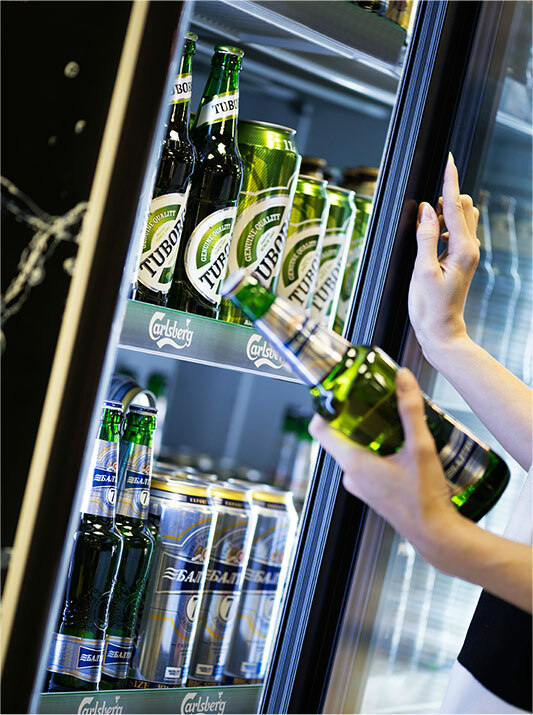 To further support the new website a corporate video was produced in order to reinforce the positioning of the brand, outline its magnitude and present the full spectrum of the company’s products, services as well as trade channels and outline the brand’s personality, expertize and know-how.